Chinese Interpreting Services in both Mandarin and Cantonese from native, trained Over the Phone Interpreters (OPI) and In Person Interpreters. Contact us at any time,day or night,and we’ll connect you to a phone interpreter who can provide you with flawless English to Chinese or Chinese to English interpreting services. And if you need a professional on the ground, we can send an in person interpreter to any major city in the world in less than 24 hours. We cover all specialties, including medical, legal and conference interpreting, and pride ourselves on professionalism and quality above all. Request your free interpreting quote today! When you need to understand a speaker of a different language, you need a trained interpreter to provide accurate interpreting services. They will mediate between the two parties and ensure fluent communication and understanding. Through our interpreting services, we bring the world closer and break down language barriers. So, if you want to do business in China, whether over the phone or in person, we have the language expertise and experience to suit your needs. All specialties are covered, whether you need to understand a doctor’s diagnosis, or you want to meet and greet clients in your new Shanghai office, you can count on us for perfect Chinese interpreting services. 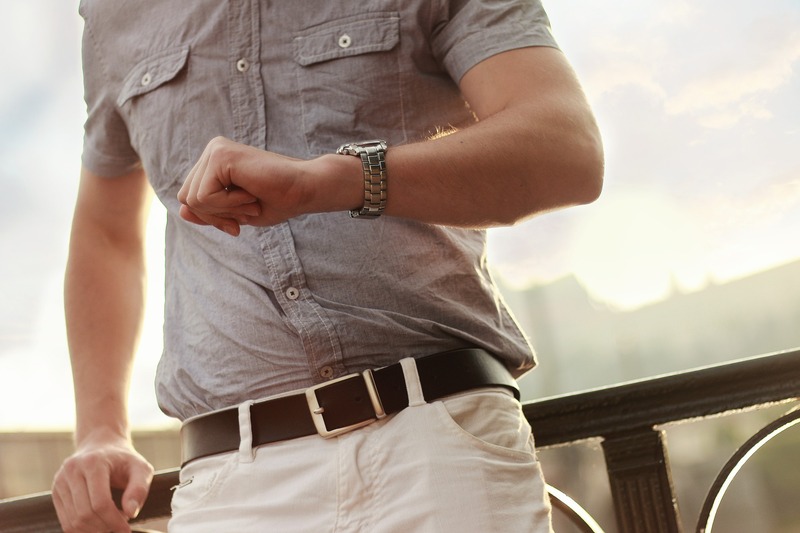 The pace of business moves quickly and we know that you can’t keep your stakeholders waiting. That’s why we’ve developed a streamlined, intuitive Over the Phone Interpretation (OPI) Services and innovative platform, DayInterpretingTM For all your Chinese interpreting needs, simply login to your prepaid account, order a phone interpreter and we’ll connect you to a Mandarin or Cantonese speaker in instants. When you don’t have the time or budget to travel east, simply speak to your clients or providers through over the phone interpreting. It’s simple, fast and cost-effective, while still ensuring flawless, accurate communications. 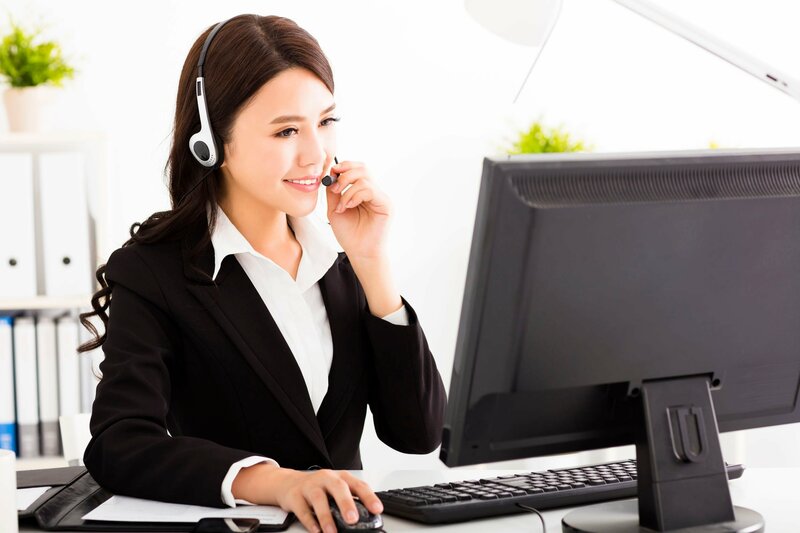 Ask about DayInterpretingTM and our call center Chinese interpreting services today! Are you planning an important conference in Beijing or expanding your operations to Hong Kong or Shanghai? 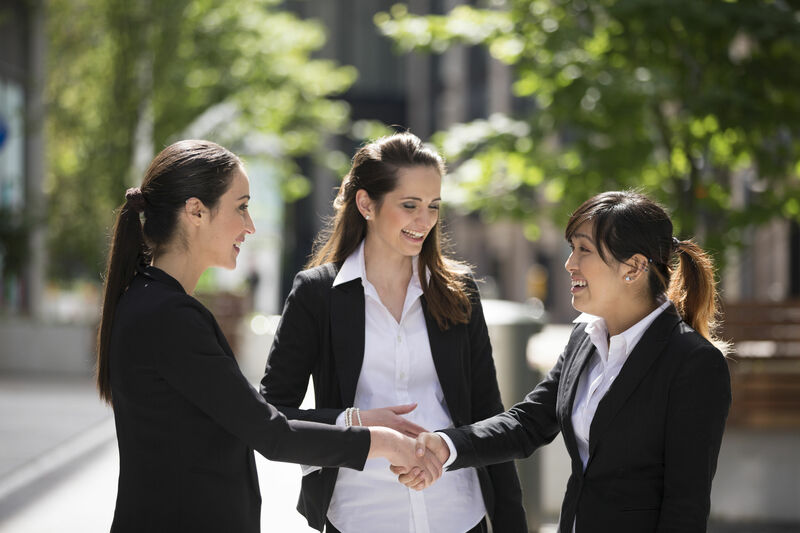 Whenever you need an in person interpreter to convey your important speeches, corporate message, or ideas in Mandarin or Cantonese, we’ll be by your side. We provide the highest quality Chinese interpreting services available, and always match the right in person interpreter to the job. That means we listen to your needs and find the perfect person for your company, equipped with superlative Chinese speaking skills and the right jargon and vocabulary do get business done.